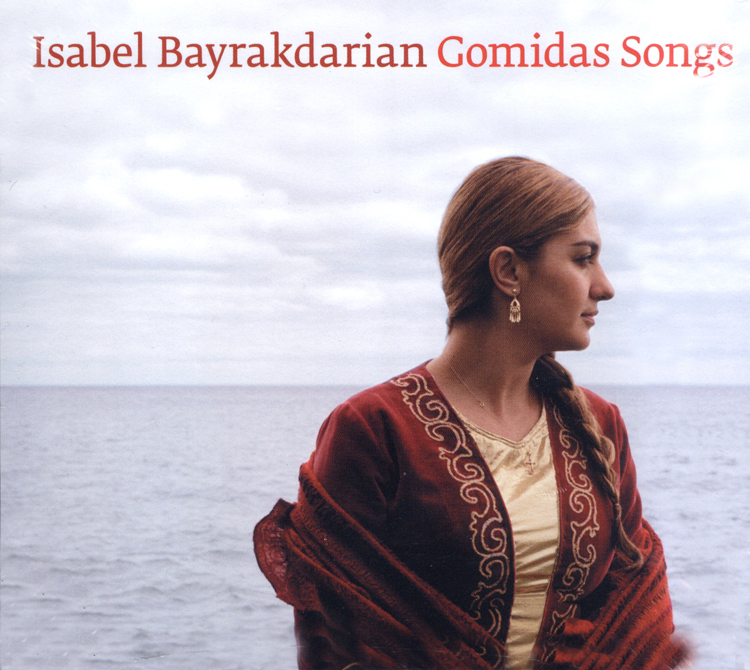 Although the pieces performed in Gomidas Songs by the internationally acclaimed, Canadian-based soprano Isabel Bayrakdarian are sung entirely in Armenian, they cast a powerful spell long before their literal meaning has been gleaned. On this disc, Bayrakdarian explores the legacy of Gomidas Vartabed, a well traveled, turn-of-the-century Armenian composer who made it his life's work to seek out, transcribe and reinterpret the ancient liturgy, songs, lullabies, hymns and folk dances of his homeland. His work would have been remarkable under any circumstance, but it has become all the more significant in light of the Armenian genocide of 1915, which left him emotionally devastated and put an end to his life as a composer. Gomidas Songs contains love songs, devotional songs, evocations of nature, children's songs and comic songs. It was recorded at the Aram Khachaturian Philharmonic Hall in Yerevan, Armenia with Chamber Players of the Armenian Philharmonic Orchestra. All the songs were arranged and orchestrated by scholar and pianist, Serouj Kradjian--her concert partner and husband.